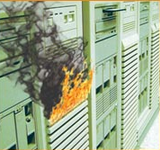 This site introduces Office Notebook,Laptops and Data security Products. Select the model that best matches the usage and special needs of your office. Garner Products, Inc., is the world leader in data elimination products. 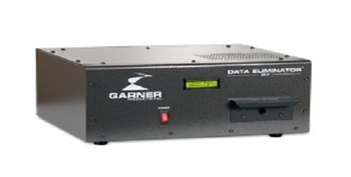 Garner manufactures data degaussers and physical hard drive destroyers that guarantee complete data elimination from all formats of magnetic media. POWER UP YOUR DAY. Like your daily vitamin, the G Series comes with plenty of performance-boosting extras and is ready to help you take on your to-do list. Affordable product, high-price performance.